Description: Recommended enhancement: Fighter. 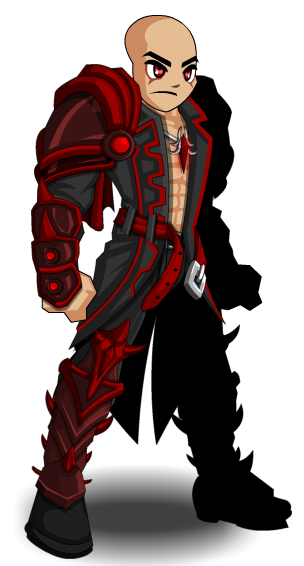 You have consumed the essences of many great vampire warlords, and now all of their collective powers are yours. 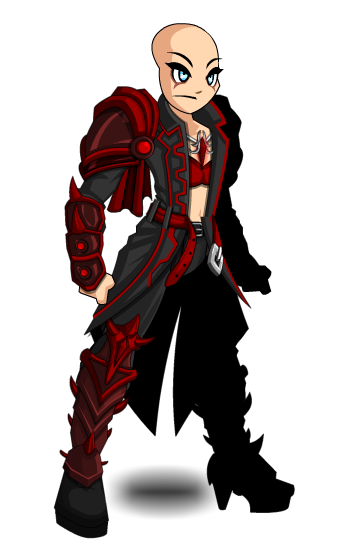 You have become a new kind of vampiric warrior, vampire strength in a living mortal body! Description: Does moderate damage and both weakens and slows your opponent for 4 seconds. Reduces outgoing damage and haste by 40%. Description: Causes a moderate open wound on your foe. Smelling their blood increases your STRENGTH and SPEED for 6 seconds. Increases strength by 40% and haste by 20%. Description: Steals some of your opponents life and causes you to heal over time. The less mana you have the stronger the Heal Over Time is. Heal over time is based on 50% of weapon damage and lasts 10 seconds. Damage is increased with less mana. Description: Causes HIGH damage and stuns your opponent for 1 to 10 seconds! Note: Deals 320% weapon damage. Description: Rarely, your body takes the form of a hazy fog which reduced the amount of damage that you take to nearly 0 for 10 seconds! Note: While active, increases your damage resistance by 75% to 100%. This class has the same skills as Blood Ancient (AC). Thanks to Gabrielbaran, Rezurrect, ShadowWhisperer, Tendou no Mazo, Theheroofluck8 and Zafearion.